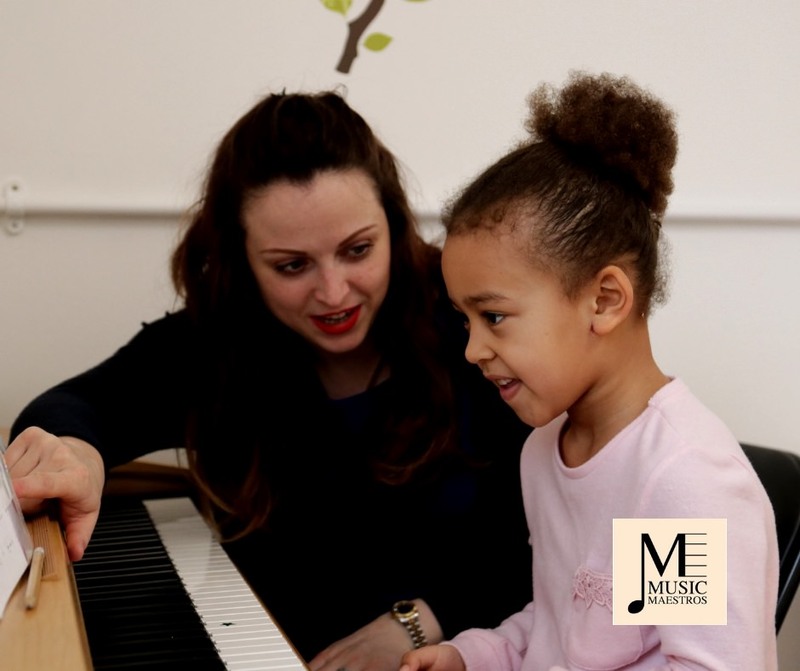 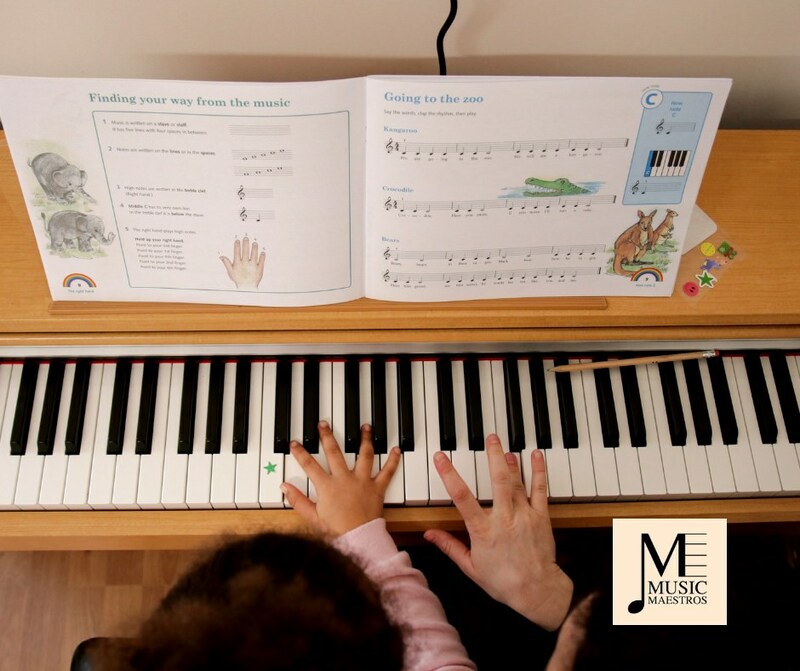 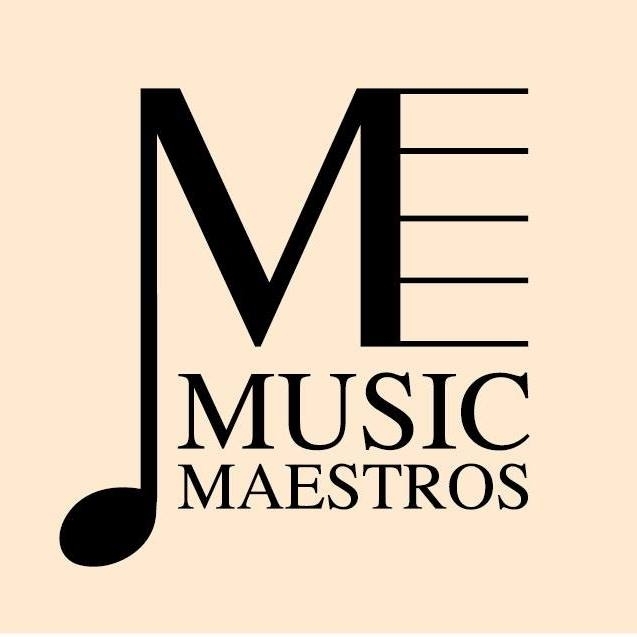 The difference with Music Maestros is simple; all of our music teachers are technically advanced professionals with extensive expertise. 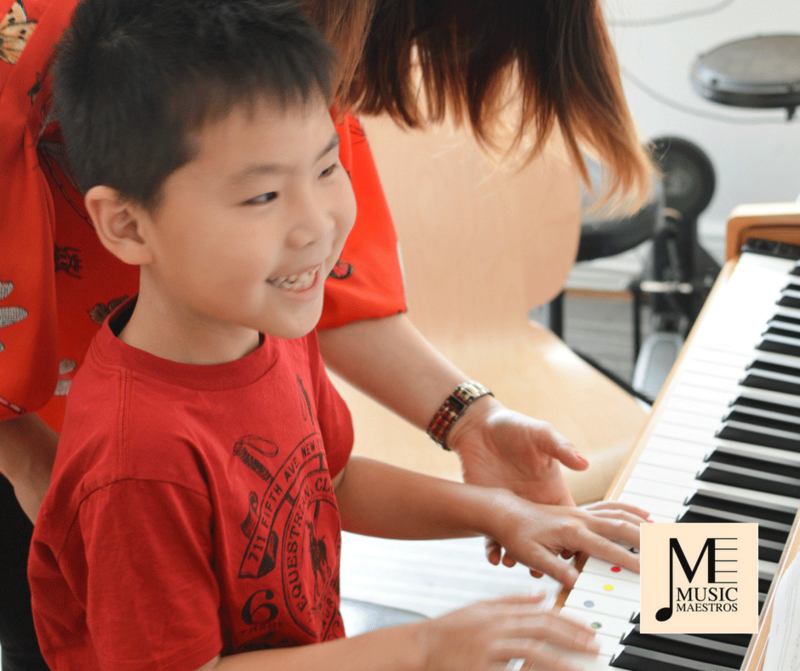 Our many years of teaching experience provides you with the very best value for money. 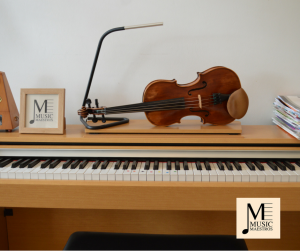 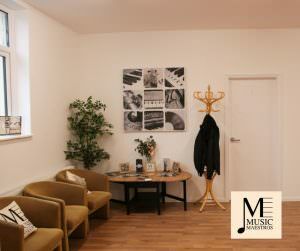 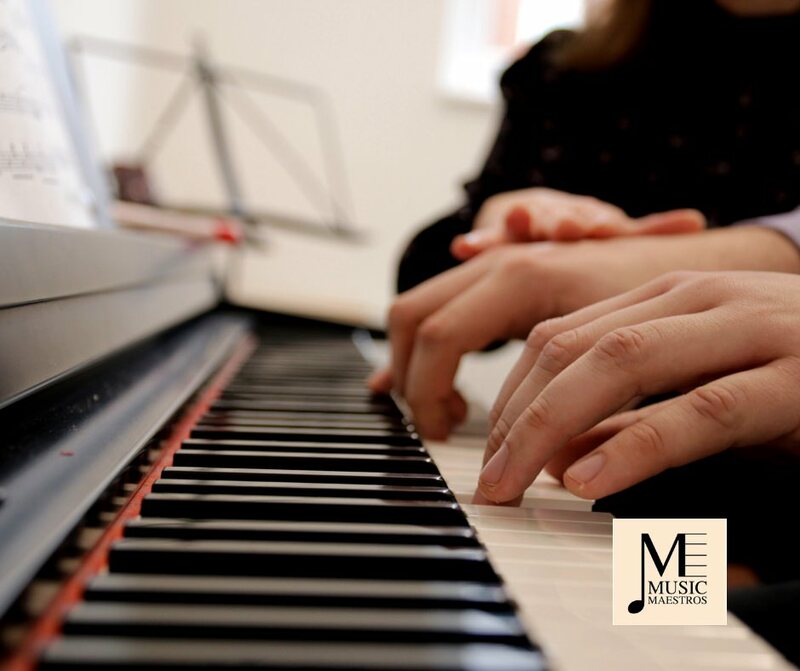 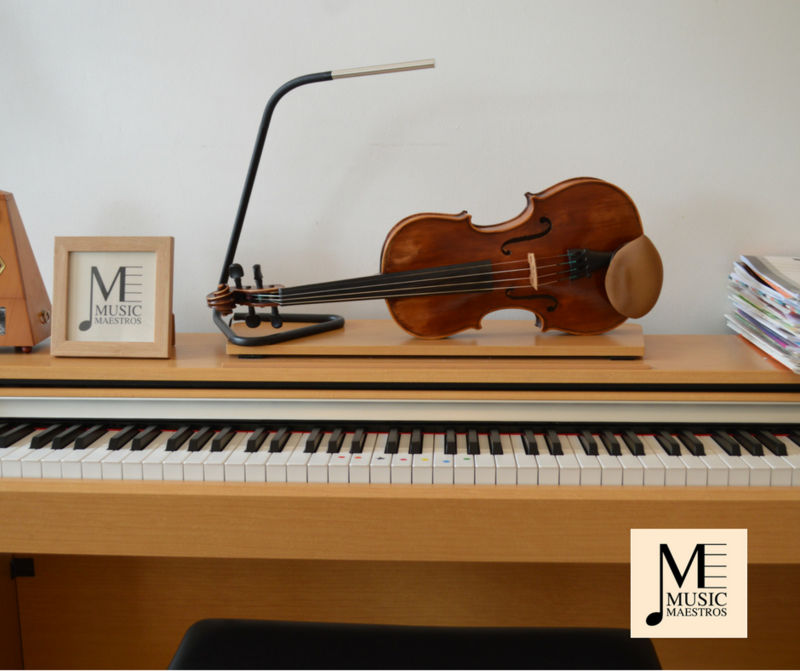 Private 1-2-1 piano tuition from one of our expert music maestros specialising in piano. 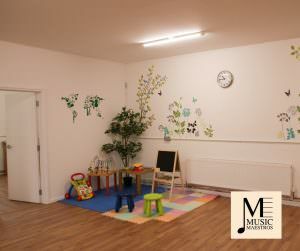 Lessons available for mixed ages and abilities. 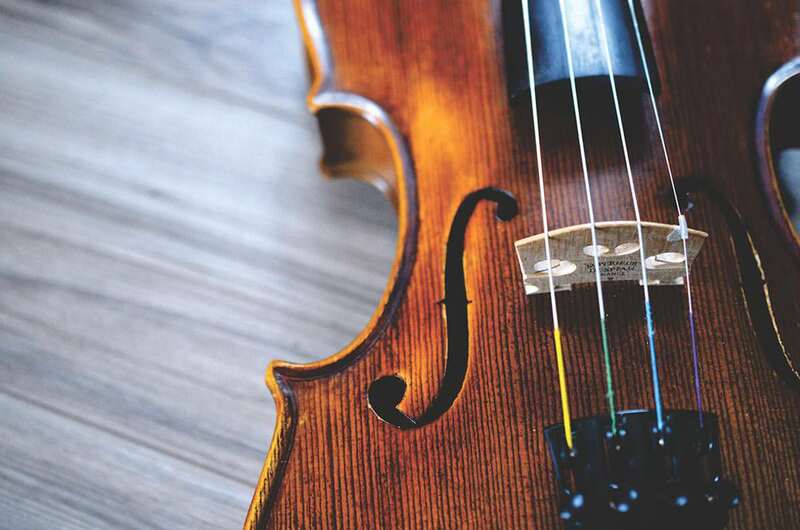 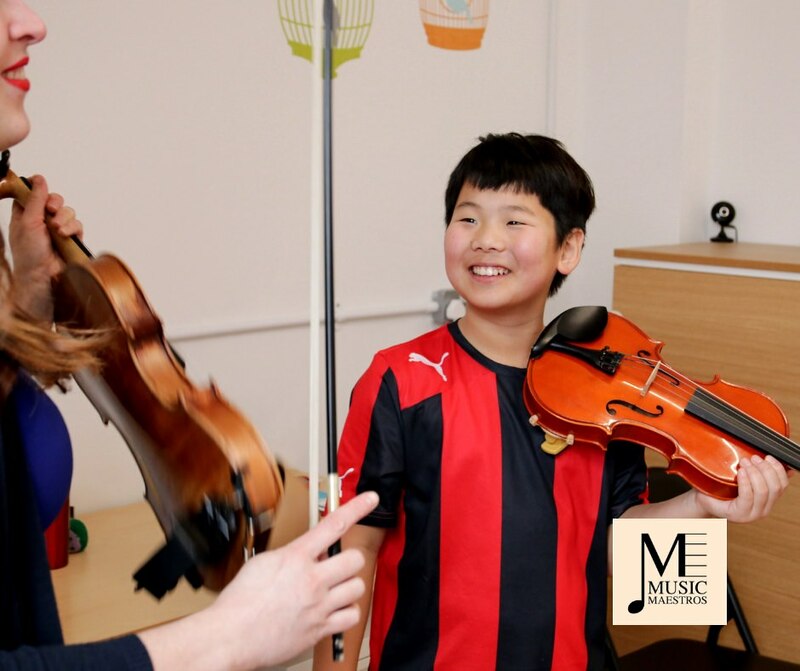 Private 1-2-1 violin tuition from one of our expert music maestros specialising in violin. 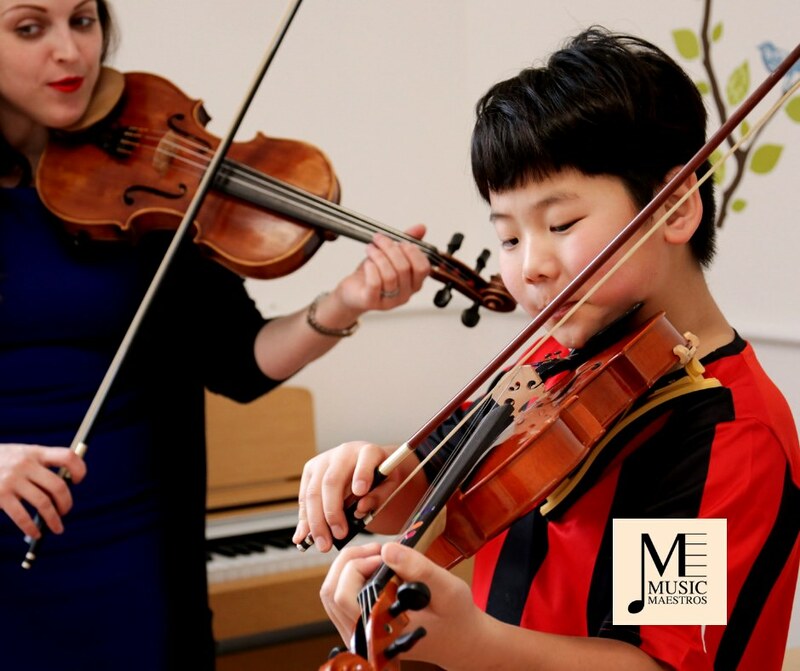 Lessons available for mixed ages and abilities. 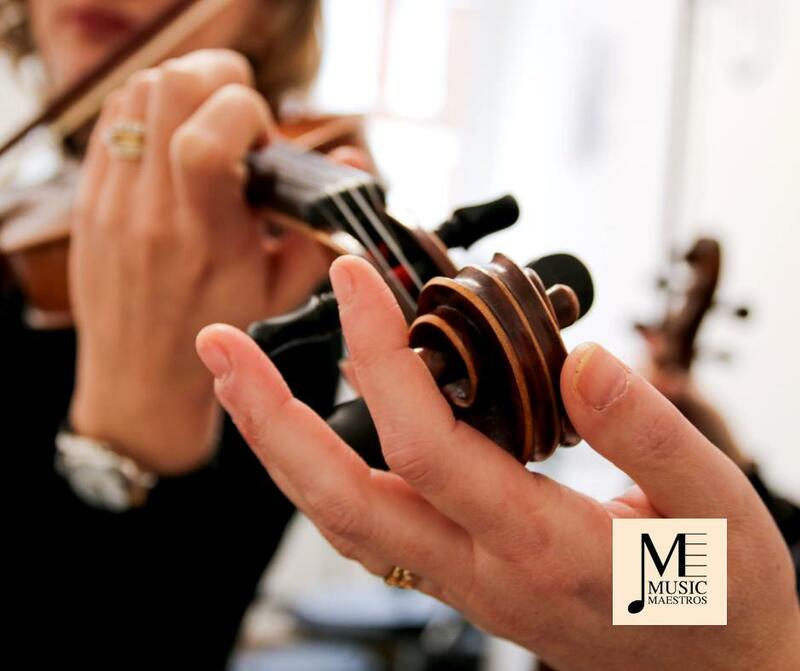 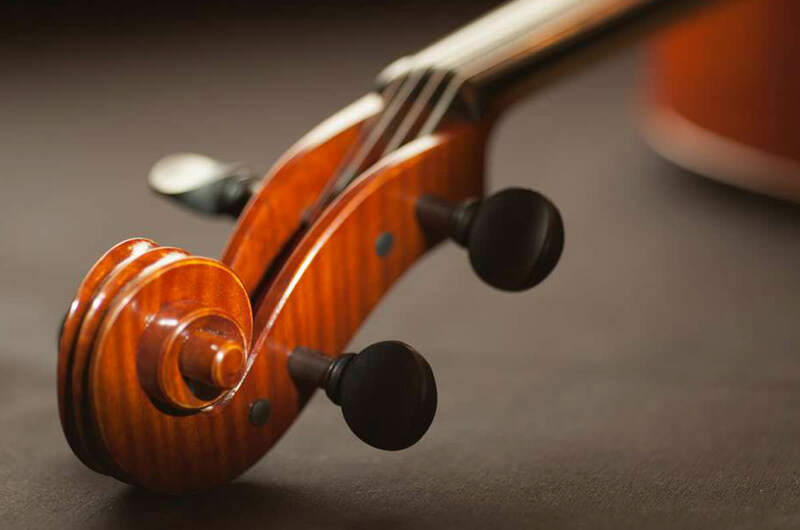 Private 1-2-1 viola tuition from one of our expert music maestros specialising in violin. Lessons available for mixed ages and abilities. Private 1-2-1 guitar tuition from one of our expert music maestros specialising in guitar. Lessons available for mixed ages and abilities. 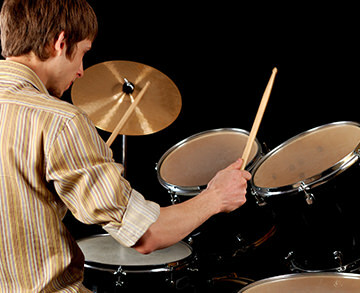 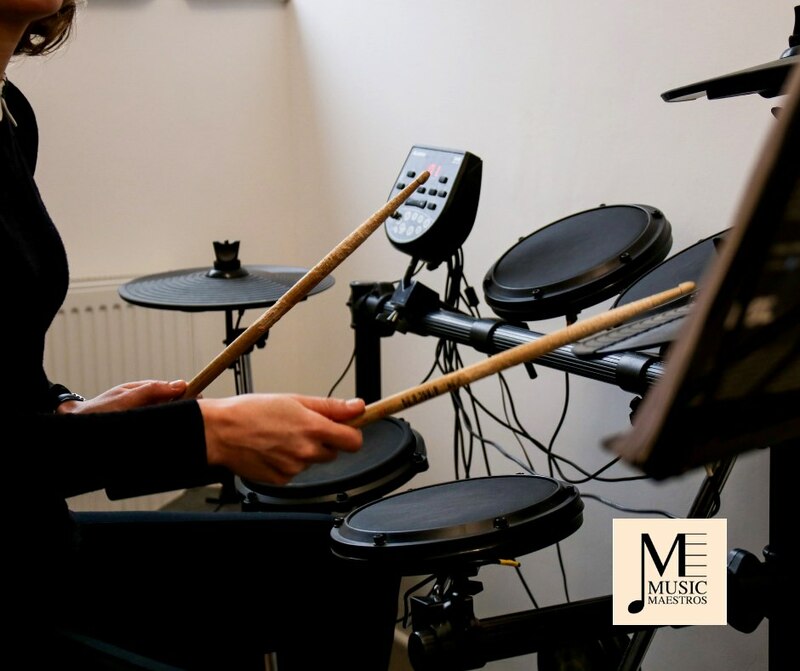 Private 1-2-1 drum tuition from one of our expert music maestros specialising in drumming. 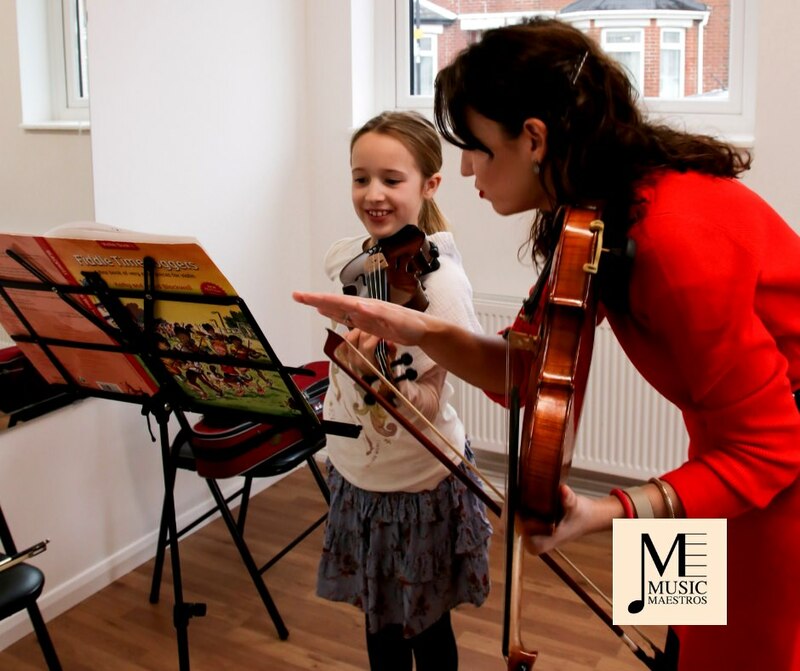 Lessons available for mixed ages and abilities. 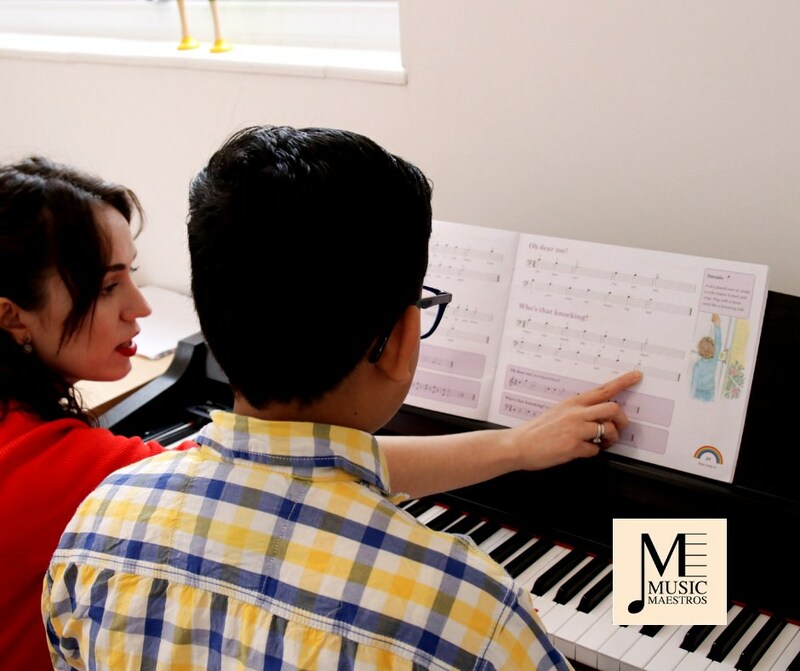 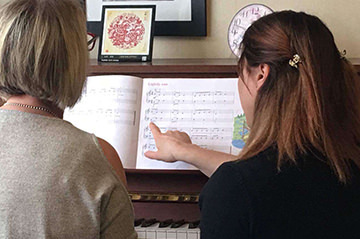 Private 1-2-1 singing tuition from one of our expert music maestros specialising in singing. 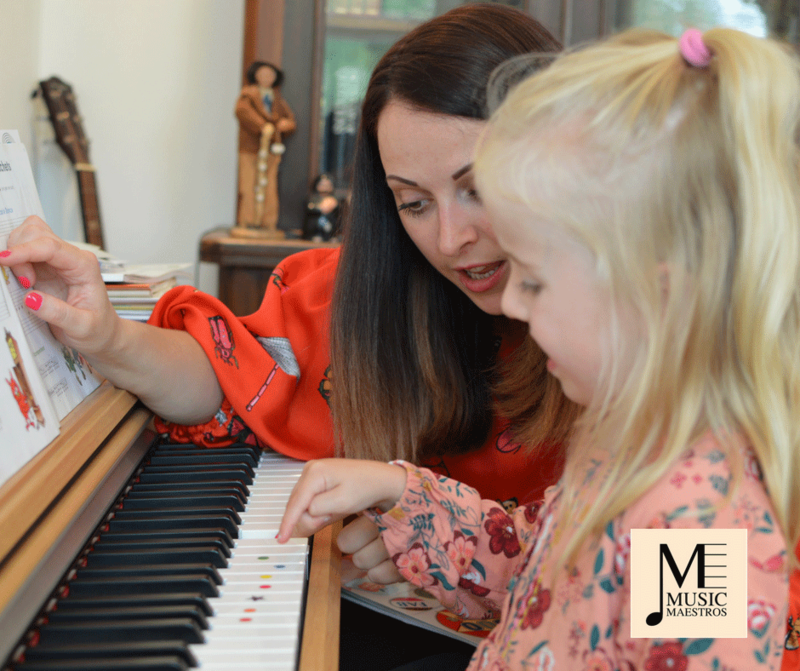 Lessons available for mixed ages and abilities. 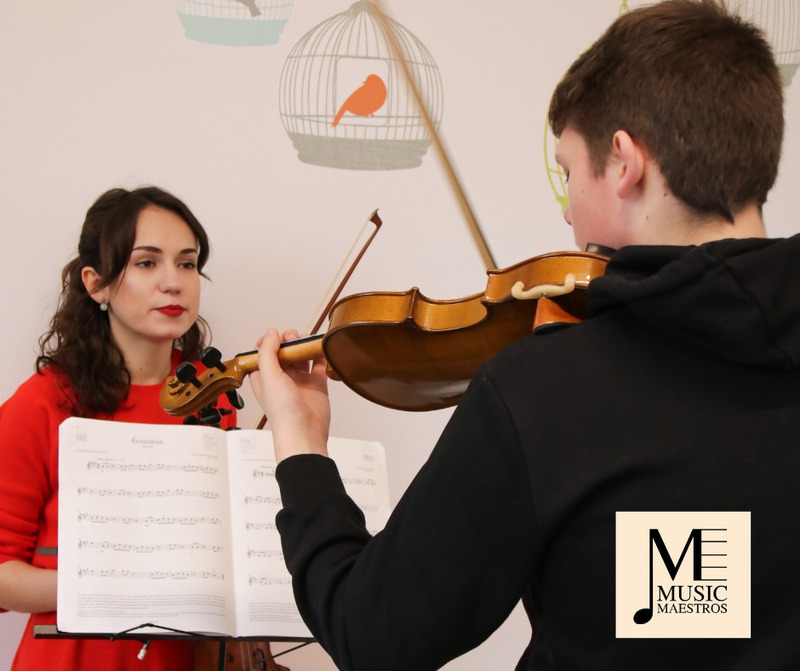 Our technically advanced Music Maestros teach a wide range of instruments for all levels including violin, viola and piano. 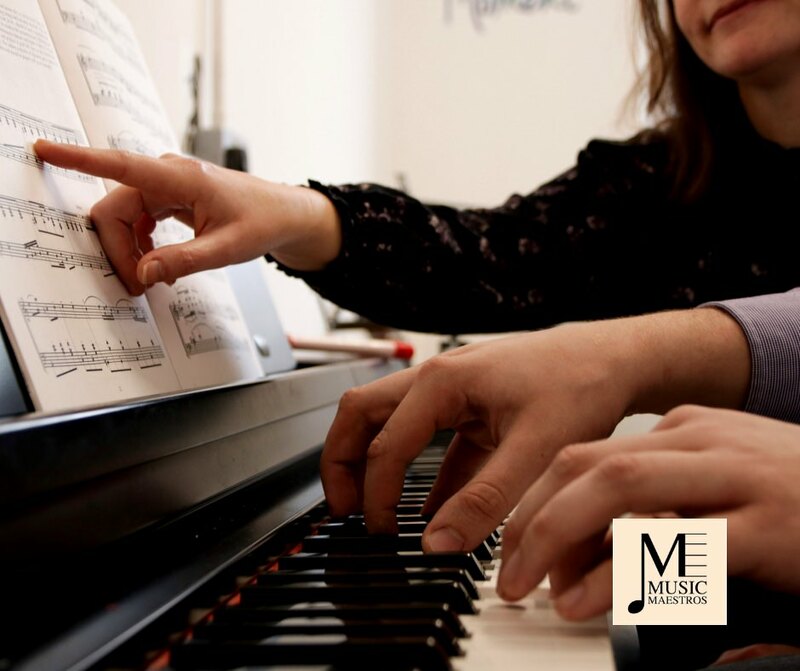 Whether you are looking to play for fun, improve your technique or prepare for an exam or audition, our highly talented music professionals can help you achieve your goals. 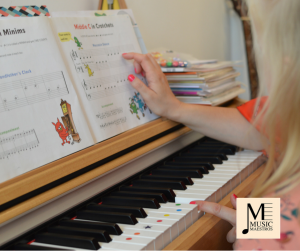 We have specifically designed tailored lesson plans to ensure superb results and offer flexible lesson times throughout the week to conveniently fit in with your schedule. 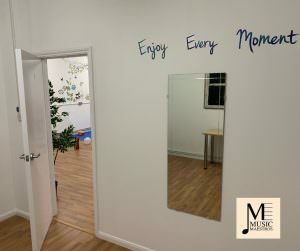 Get in touch with us and book your first music lesson. 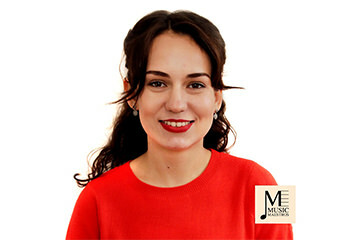 Yulia is our Viola Maestro who also teaches piano and violin. 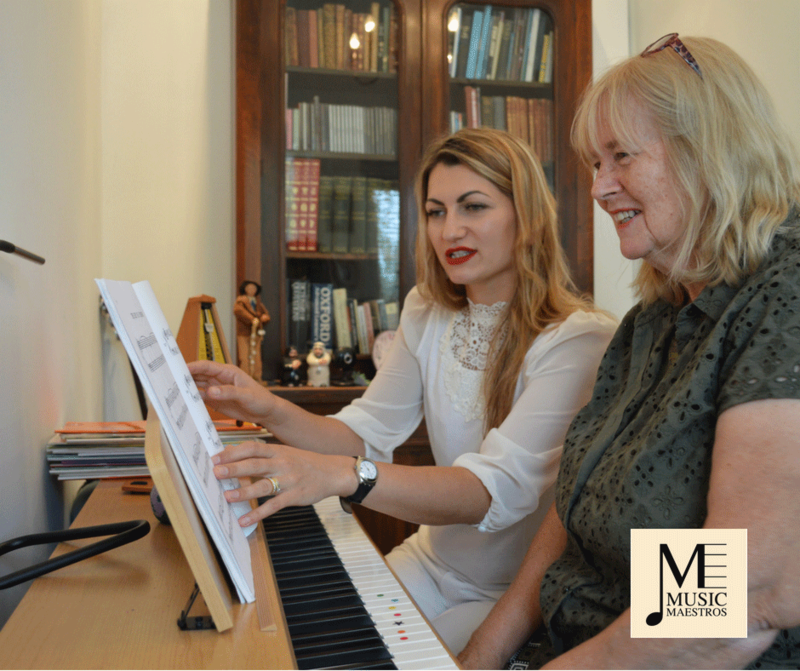 She has many years of teaching, orchestral and solo experience. 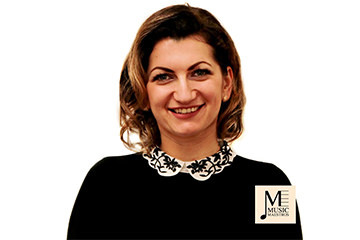 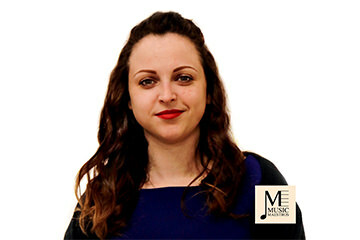 Oxana is our Head of Music and has performed all over the world as well as recorded on several occassions at the famous Abbey Road Studios. 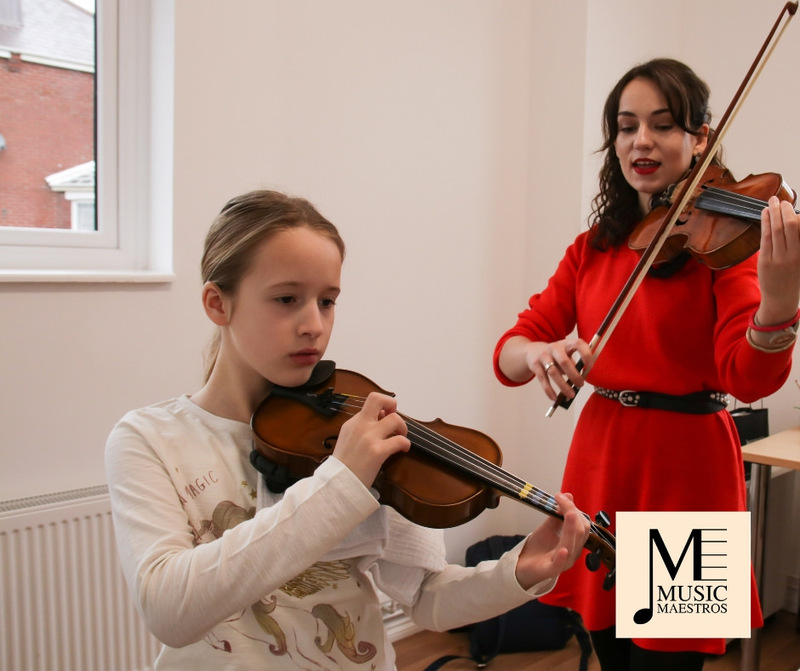 Natalia is our Violin and Piano Maestro and started to play violin at the age of 7 at the prestigious Musical Lyceum “Sergei Rachmaninov”. 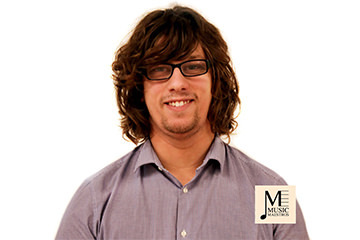 Toby is our Guitar and Drum Maestro. 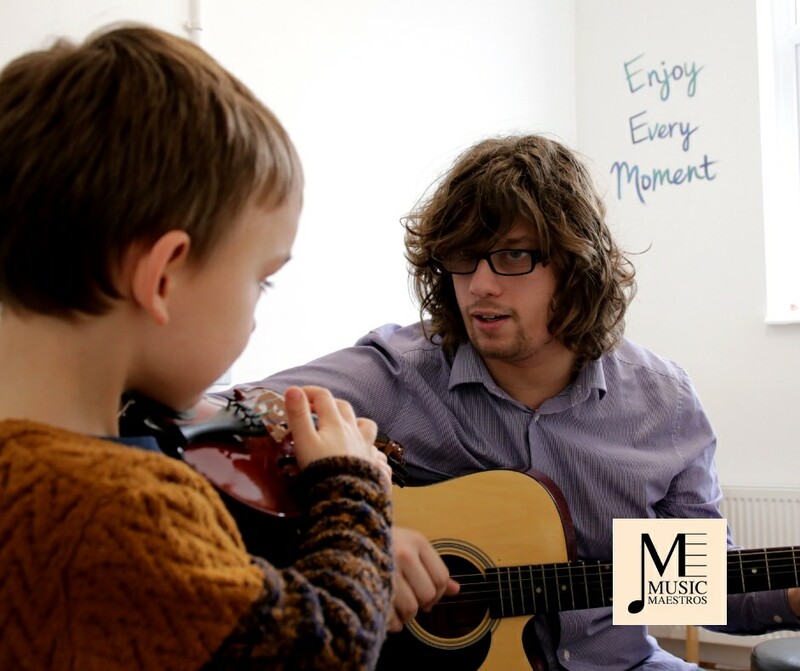 Starting music at the age of 8, he is now a multi-instrumentalist with distinction for a National Diploma in Music. 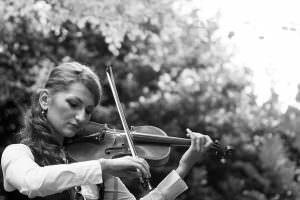 Sarah is our Violin and Piano maestro. 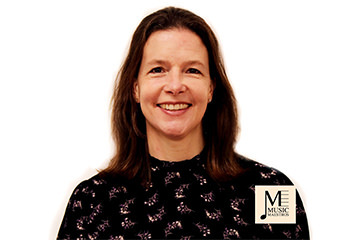 She has performed worldwide and was previously the leader of the City of Southampton Orchestra. 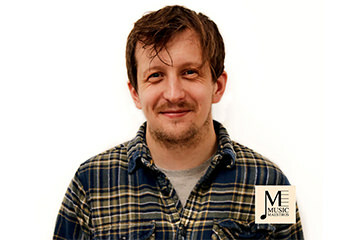 Zach has been playing music since the age of six, with experience playing in large 100 piece orchestras to small four man folk groups. 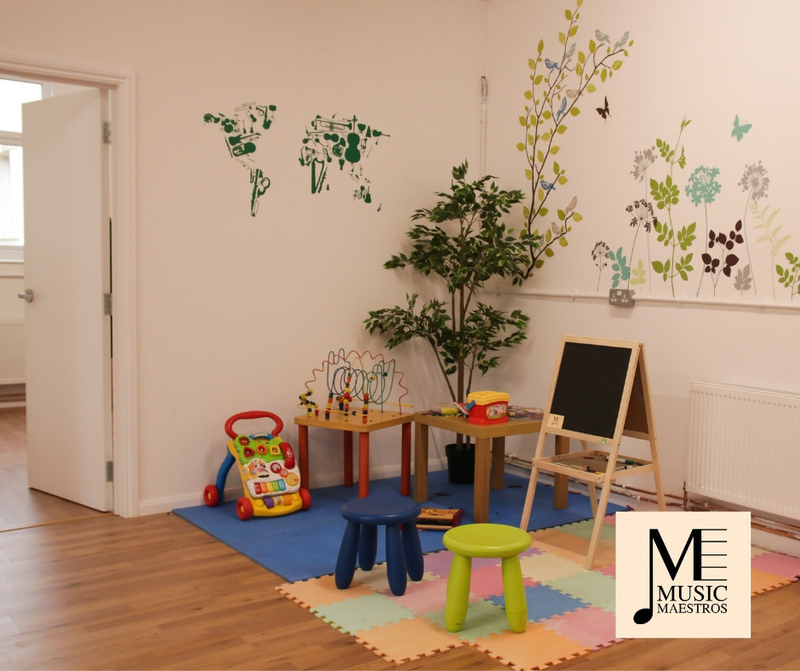 Our state-of-the-art music school has been specifically designed for music lessons. 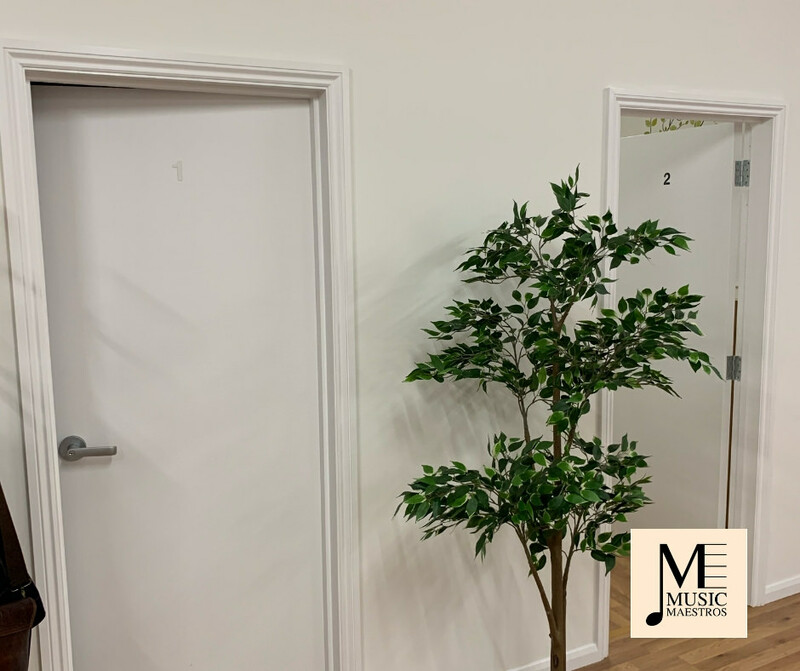 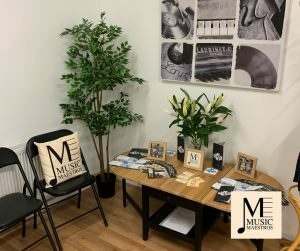 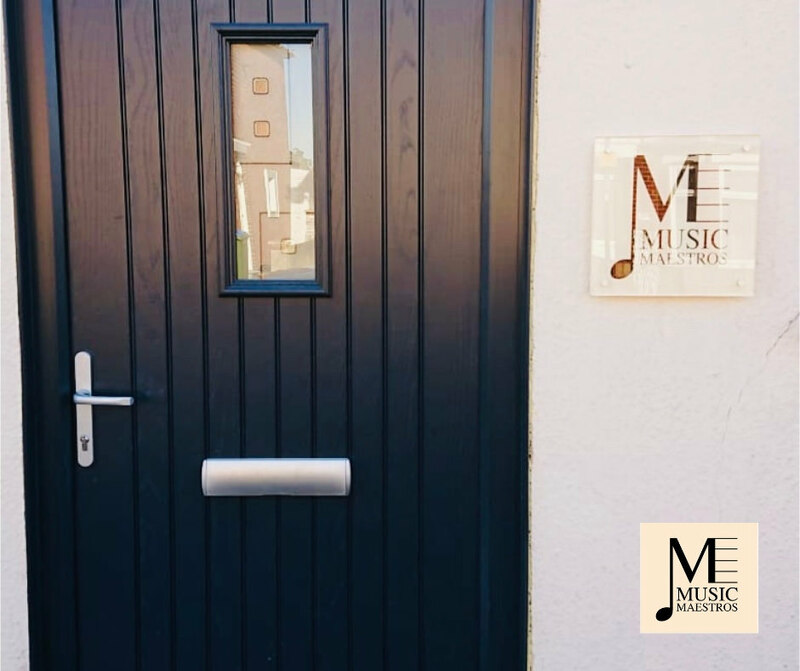 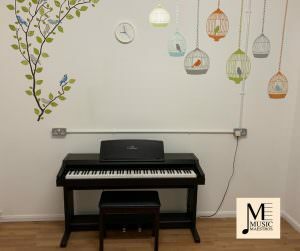 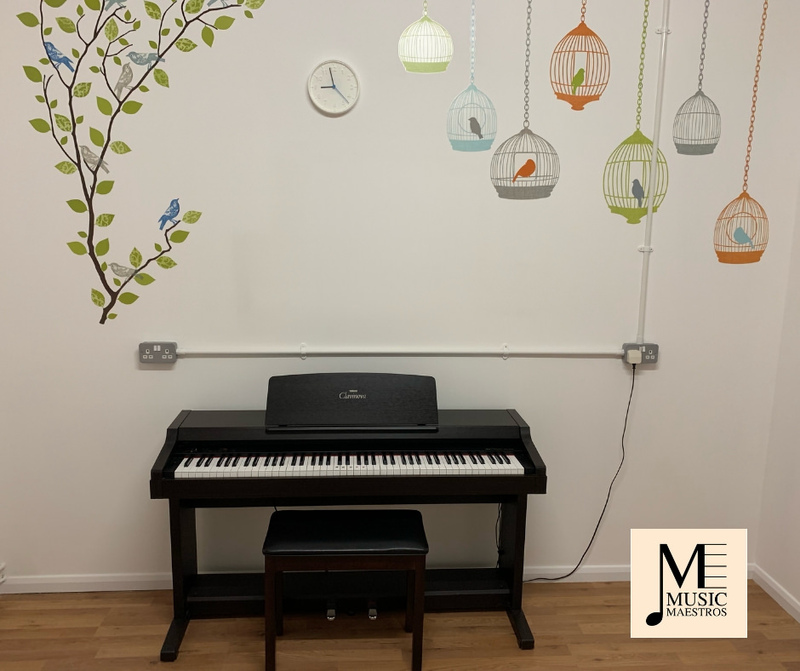 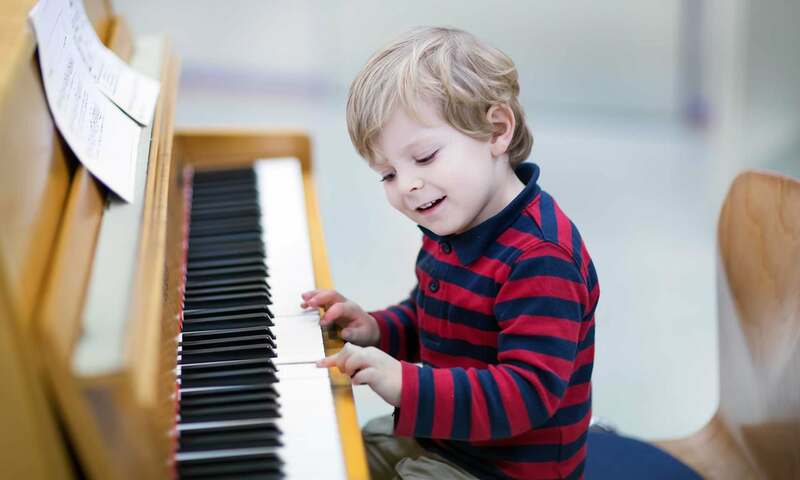 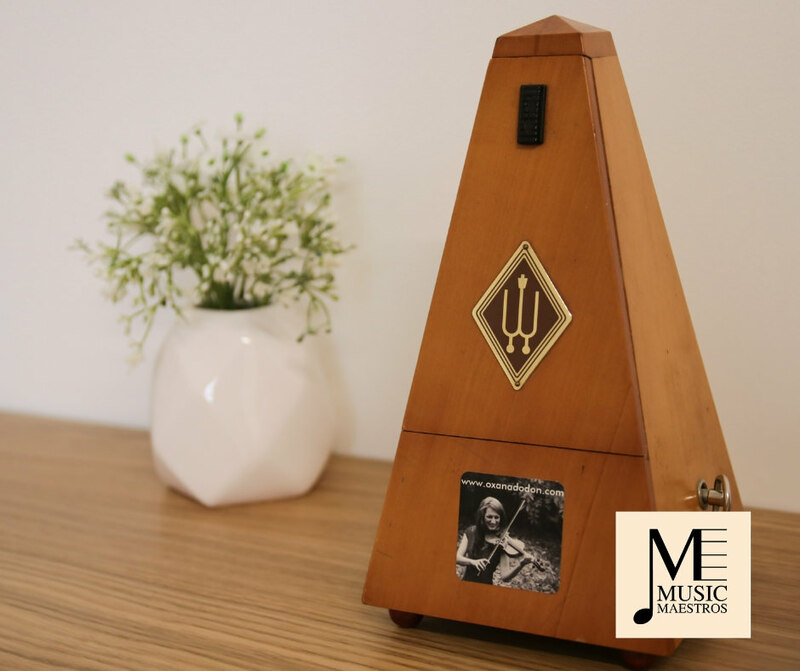 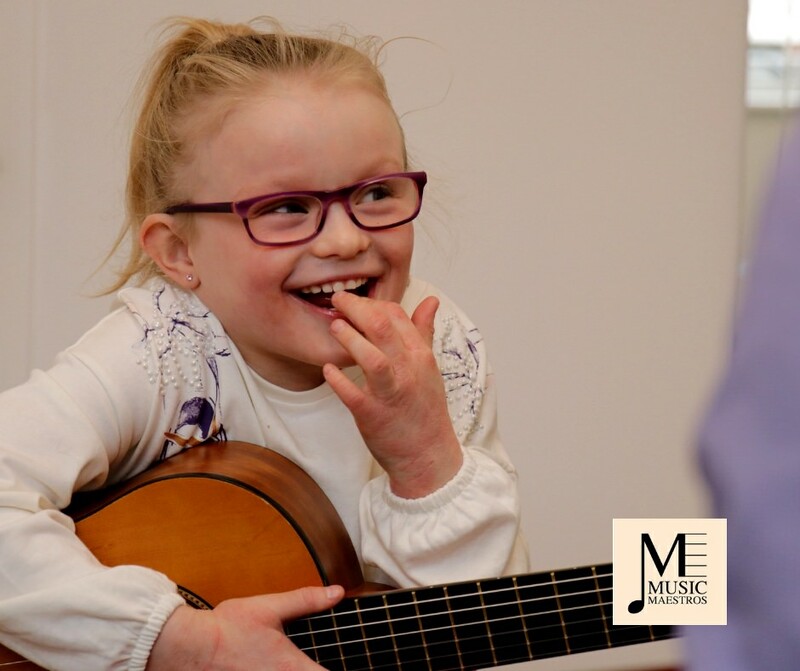 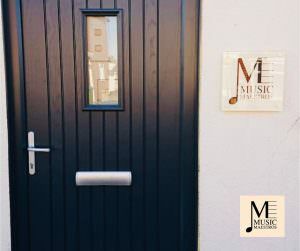 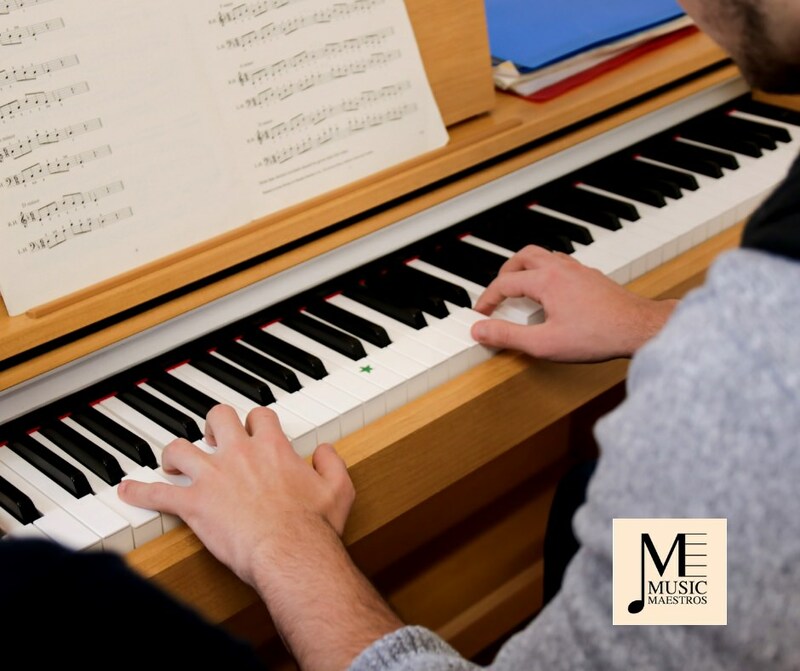 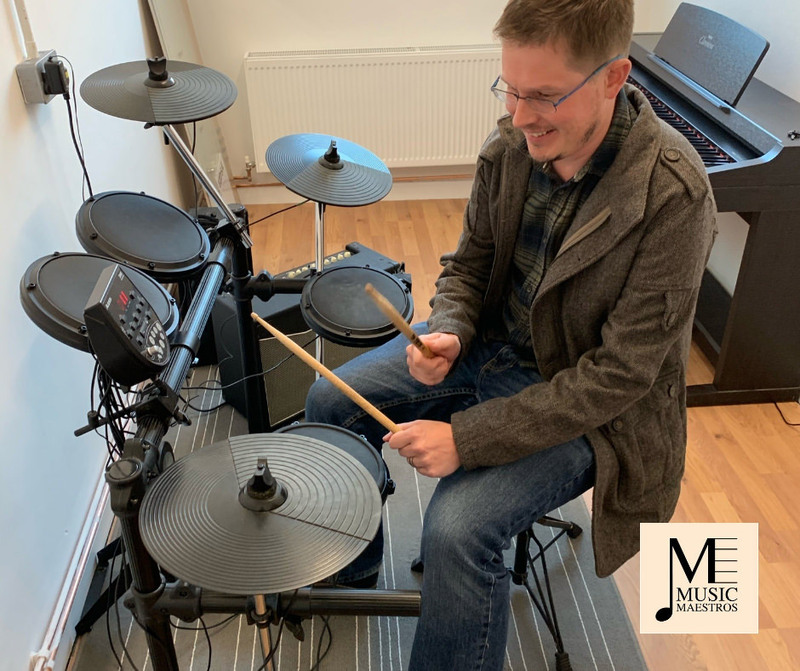 We provide students with very comfortable and fit for purpose practice rooms, containing pianos (suitable for both playing and accompaniment), music stands, metronomes as well as many other types of equipment for the wide range of musical instruments we teach. 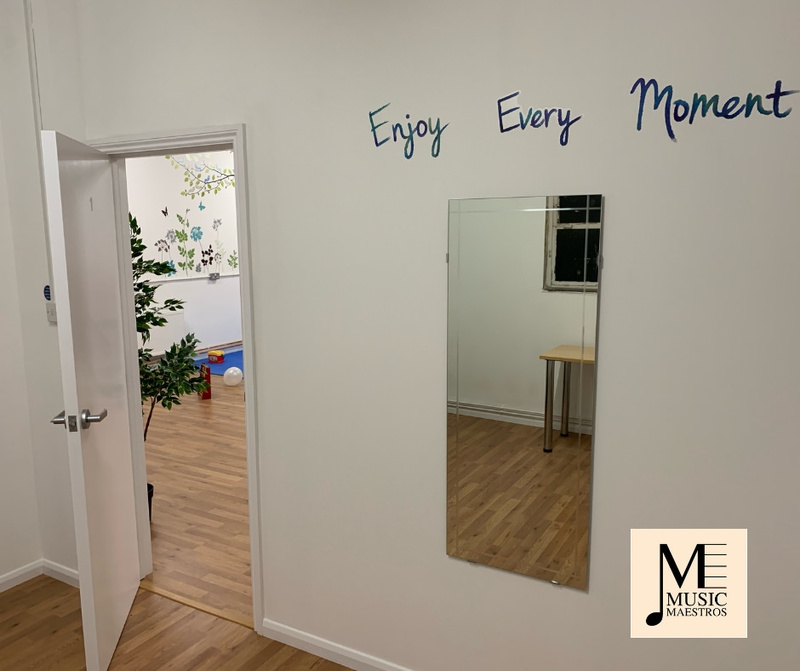 For guests, our comfy waiting area is complemented with a fun children’s play area and relaxing seating for partners and parents to rest, listen and enjoy the lesson. 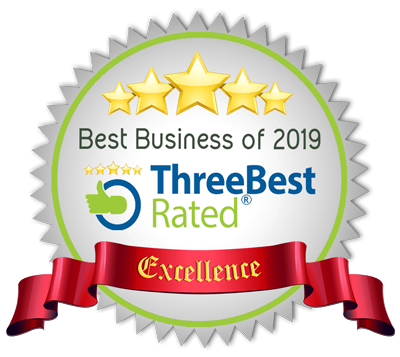 We cover many areas across Southampton and Hampshire including: Freemantle, Regents Park, Shirley, Coxford, Millbrook, Lordswood, Nursling, Rownhams, Bitterne, Bitterne Park, Bitterne Manor, Midanbury, Harefield, St Deny’s, St Mary’s, The Polygon, Swaythling, Ocean Village, Itchen, Northam, Townhill Park, Thornhill, Fair Oak, Portswood, Highfield, Sholing, Woolston, Weston, Netley, Chilworth, Bassett, Bassett Green, Glen Eyre, Mansbridge, Chartwell Green, Bursledon, Hamble, Hedge End, Chandlers Ford, North Baddesley, Totton, Dibden Purlieu, Hythe, Warsash, Sarisbury Green, Swanwick, Botley, Romsey, New Forest, Eastleigh and Winchester. 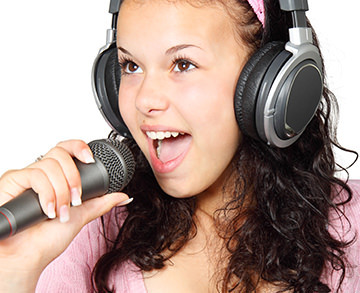 We also cover Portsmouth, Havant, Emsworth, Chichester and West Sussex. 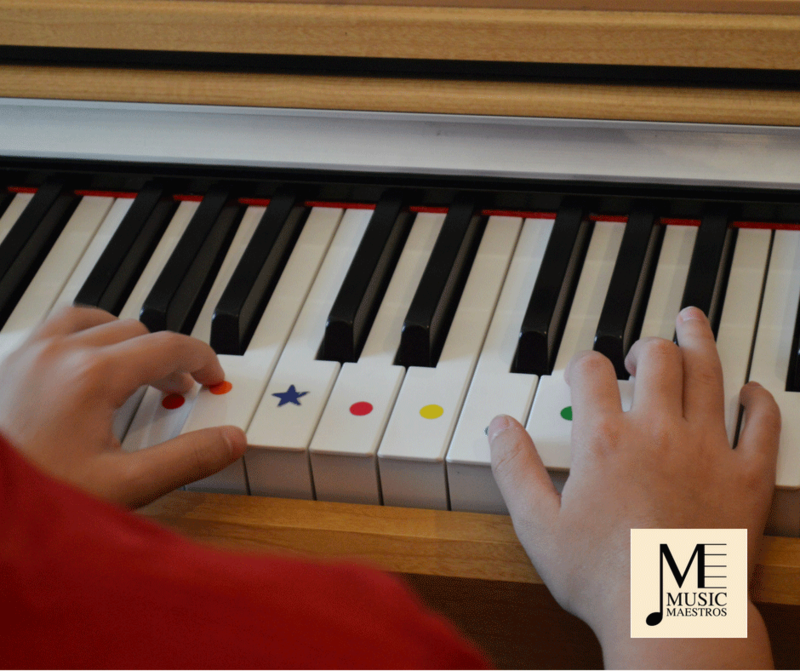 We offer half hour, 45 minute and hour long lessons for each of the instruments we teach. 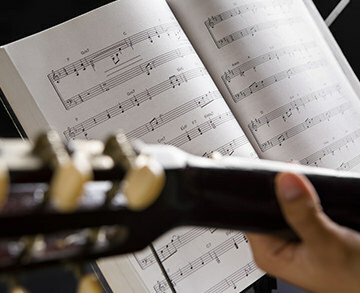 Complete our quick online form to find out further details about our wide range of music lessons. 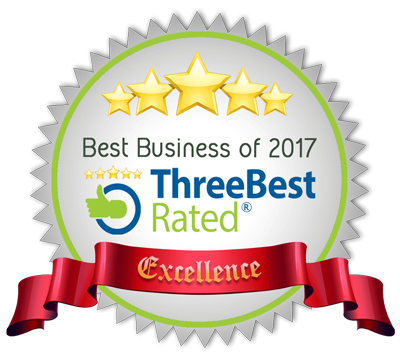 Proud to be in the top 3!